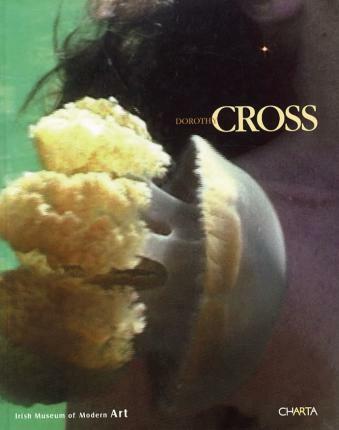 Dorothy Cross came to widespread attention and acclaim in the 1990s when she began a series of works featuring cow skins and cow udders. In her art, Cross amalgamates found and constructed objects. These assemblages invariably have the effect of reinvigorating the lives of everyday things, sometimes making them sometimes humorous and sometimes disturbing, but always intellectually stimulating and physically arresting. Her most recent work combines the revelatory and voyeuristic aspects of video and photography with sculptural forms. In recognition of Cross's outstanding contribution to contemporary art, this exhibition catalogue from the Irish Museum of Modern Art presents some 45 works including sculpture, installation, performance, photography and film, ranging from the 1980s to the present. The works are drawn from international museums and private collections, and include iconic pieces such as the "Virgin Shroud" sculptures from the Tate Britain Collection and "Shark Lady in a Ball Dress" from the Hugh Lane Collection. Also featured are stills from a selection of Cross's films, such as "Teacup," "Eyemaker" and "Medusae."